TECHNOLOGICAL disruption is forcing companies into the deep end, pushing them to innovate and transform their businesses fast in a bid to stay afloat and relevant in this digital age. For Petroliam Nasional Bhd (Petronas), the Malaysian national oil and gas company, the need to adapt to industrial changes is all too real. 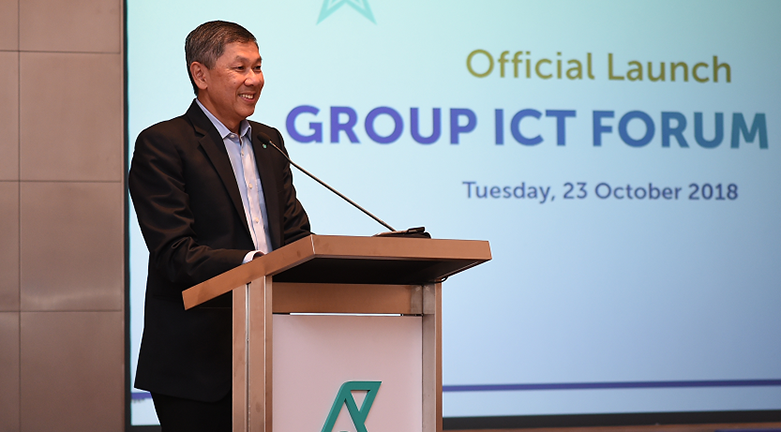 Spearheading its response to digital disruption is its technology arm, Petronas ICT. Speaking to DNA in an exclusive interview on the sidelines of it Group ICT Forum, Petronas group chief information officer and CEO of Petronas ICT, Redza Goh (pic), opened up about a macro-level challenge faced by the company that is only expected to grow over time.